KHP Capital Partners is led by a team of experienced investment professionals with significant experience in both hotel operations and principal real estate investment. The firm’s managing partners have over 90 years of collective hospitality experience and have worked closely together for the last 15 years. Mike Depatie is a Managing Partner of KHP Capital Partners. 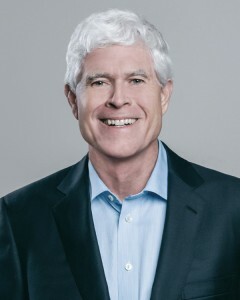 Previously, Mike served as President and Chief Executive Officer of Kimpton Hotels and Restaurants and was also a member of Kimpton’s Board of Directors from 2003 to January 2015. Under Mike’s leadership, Kimpton tripled its system revenues to become the world’s largest developer and operator of boutique hotels and was named to FORTUNE magazine’s list of 100 Best Companies to Work For six times, ranking 11th in 2015. Kimpton was also named by JD Power as the #1 hotel brand in Customer Satisfaction for North American Upper Upscale Hotels in both 2013 and 2014. Prior to joining Kimpton as President of Real Estate, Mike served as Chief Financial Officer of NYSE-listed La Quinta and Sunterra Corporation. Mike also co-founded Summerfield Suites, which was sold to Patriot American Corporation and subsequently to Hyatt. Before joining the founding team of Summerfield Suites, he served as the Senior Vice President of Finance and Development with the Residence Inn Company until its sale to Marriott in 1987. Mike began his career with Trammell Crow Company. Mike holds an undergraduate degree from Michigan State University and an M.B.A. from Harvard Business School. 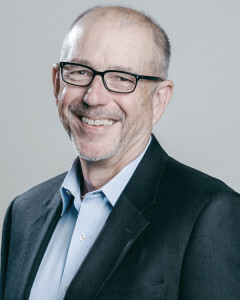 Mike serves on the advisory boards of RocketSpace (a privately held technology company incubator), Autocamp (a luxury “glamping” company), C.J.Segerstrom & Sons (a Southern California based family owned retail real estate ownership company), DocuSign (NASDAQ:DOCU) and the New Millennium School. Mike is also a Trustee for the Boys and Girls Club of San Francisco. Joe Long is a Managing Partner of KHP Capital Partners, with direct responsibility for acquisitions and property development/redevelopment. Previously, Joe served as Executive Vice President, Chief Investment Officer of Kimpton Hotels & Restaurants from 2003 to January 2015. In this role he had leadership responsibility for all acquisitions for the KHP Funds, management contracts, joint ventures, design and construction. During this period, Kimpton more than doubled in size in terms of numbers of properties, with its value increasing more than six-fold from $65 million to $430 million upon the Company’s sale to a subsidiary of InterContinental Hotels Group (“IHG”) in January 2015. Prior to Kimpton, Joe was Senior Vice President, Acquisitions & Development for Starwood Hotels & Resorts Worldwide where he was responsible for all acquisitions and management contract development for North America for all brands. Prior to that, Joe worked with LaSalle Partners where he was part of the team that started the LaSalle Hotel Group which ultimately became the publicly traded REIT LaSalle Hotel Properties (NYSE: LHO). During the 1980’s and early 1990’s, Joe spent eight years with Metric Realty, a large institutional owner of hotels, holding roles with responsibility for asset management and acquisitions. He began his career with Laventhol & Horwath in Philadelphia. Joe holds a B.S. from Cornell University’s School of Hotel Administration. 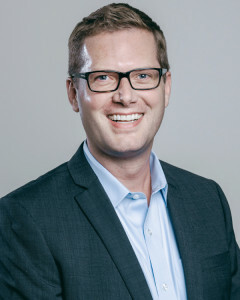 Ben Rowe is a Managing Partner of KHP Capital Partners, with direct responsibility for asset management, finance, capital raising and investor relations. Previously, Ben served as Executive Vice President, Chief Financial Officer of Kimpton Hotels & Restaurants from 2008 to January 2015. In this role, he oversaw asset management as well as the finance and accounting function for both Kimpton and the real estate investments of the KHP Funds. Ben’s responsibilities included securing debt and equity capital, owned asset management, financial reporting, risk management, tax and treasury management, and information technology. 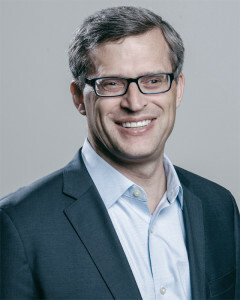 Prior to being promoted to CFO in 2008, Ben served as Kimpton’s Senior Vice President, Treasurer. Ben was originally appointed Director of Corporate Finance and Development in the fall of 2003, and was promoted to Vice President, Treasurer in 2005. From 1999 to 2002 Ben served as the Chief Financial Officer of Leirum, a restaurant and entertainment group. 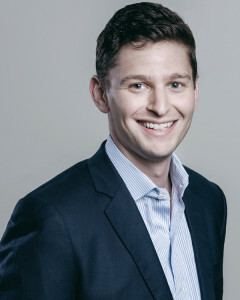 Ben began his professional career as an investment banker at Salomon Smith Barney in New York City, focusing on capital raising and strategic advisory work for the lodging and gaming industries. Ben holds a B.S. with Distinction from Cornell University’s School of Hotel Administration, where he majored in hospitality finance. He also holds an M.B.A. from the Stanford Graduate School of Business. Ben serves on the Board of Directors of TrueGreece, a privately held Greek and Mediterranean focused luxury travel company, and the National Board of Directors of Spark, a nonprofit youth mentoring organization. Judy serves as General Counsel for KHP Capital Partners and provides comprehensive legal support to each fund, with a focus on purchase and sale agreements, financings and management contract negotiations. Previously, Judy served as Executive Vice President, General Counsel, and Secretary for Kimpton from January 2009 to January 2015. In this role, she was responsible for the overall legal function of the company and its sponsored funds, including operations, development, investment, intellectual property / brand identity and corporate administration. Prior to her tenure at Kimpton, Judy spent 24 years in private practice — most recently with the Goodwin Procter law firm in 2008, and before that, with the Heller Ehrman law firm from 1991 to 2008, and the Pettit & Martin law firm from 1984 to 1991. During her time in private practice, Judy specialized in advising hotel operators, owners and lenders in a wide range of matters, including the development, financing, management, acquisition and sale of hotels, resorts, fractional ownership and branded residential properties. Her past clients include Four Seasons Hotels and Resorts, Starwood Hotels & Resorts, Hyatt Hotels, and Kimpton. Judy holds an AB in human biology from Stanford University as well as a JD from Harvard Law School. She is a fellow of the American College of Real Estate Lawyers. Matthias serves as Senior Vice President of Finance & Administration for KHP Capital Partners. Previously, Matthias served as Vice President of Accounting for Kimpton Hotels & Restaurants. Matthias also worked with Ernst & Young in the United States, Germany and the Netherlands. He earned a BS from the University of San Francisco in Hospitality Management and Accounting. He also holds an MSc in Accountancy from the University of Amsterdam, Netherlands, and is a licensed Certified Public Accountant (CPA). Susan serves as Director of Accounting for KHP Capital Partners. Prior to joining KHP Capital Partners, Susan spent over 20 years with Kimpton Hotels & Restaurants, most recently as the Director of Fund Accounting. Susan earned a BS in Business Administration from San Francisco State University, where she majored in Accounting. 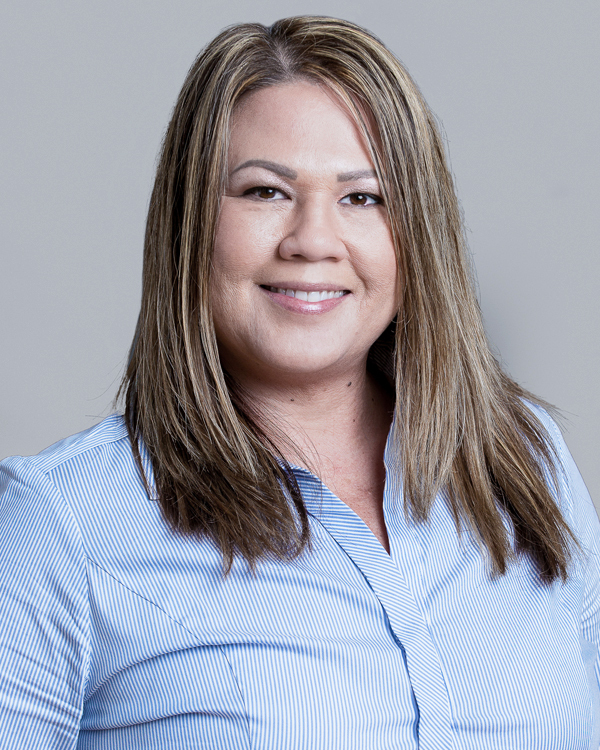 Michelle serves as an Accounting Manager with KHP Capital Partners. Prior to joining KHP Capital Partners, Michelle worked in accounting roles with Kilroy Realty Corporation, Jaeger McHugh & Company, and AMB Property Corporation. Michelle holds a Bachelor of Science degree in Business Administration and Accounting from San Diego State University. Amy serves as an Accounting Manager with KHP Capital Partners. Previously, Amy worked for Kimpton Hotels & Restaurants in its corporate accounting department. Amy holds a bachelors in Business Management Economics from the University of California, Santa Cruz. Anuujin serves as a Staff Accountant for KHP Capital Partners. Prior to joining KHP Capital Partners, Anuujin worked as a Staff Accountant for SunSource. Anuujin holds a Bachelor of Science degree in Accountancy from the University of Illinois at Urbana-Champaign. Eric Moulton serves as Senior Vice President of Asset Management. 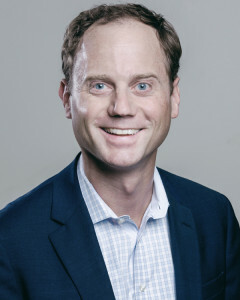 Previously, Eric served as Senior Vice President of Asset Management at Kimpton, joining in 2010 after nearly ten years with Marriott and Ritz-Carlton. Eric graduated from the University of Wisconsin, Madison and received a MMH from Cornell University’s School of Hotel Administration. Darryl Law serves as Vice President of Asset Management for KHP Capital Partners. Previously, Darryl was Vice President of Asset Management at Watermark Capital Partners. Darryl holds a BS in Business Administration with a double concentration in Hotel Management and Marketing as well as an MBA from the University of Denver. 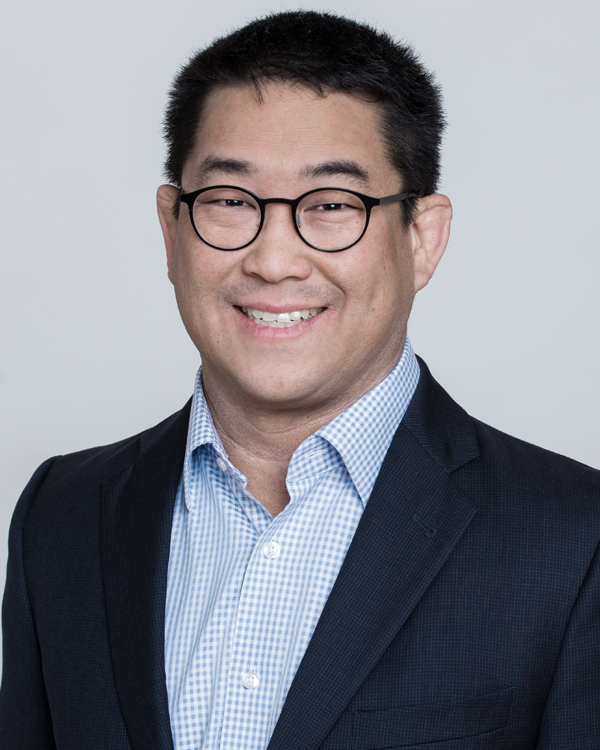 Kit Hom serves as Vice President of Finance at KHP Capital Partners. Prior to joining KHP Capital Partners, Kit held various financial positions over her 30 years with Kimpton. Kit is a graduate of San Jose State University with a degree in Accounting. 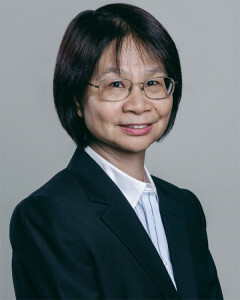 Connie serves as a Vice President of Finance for KHP Capital Partners. Previously, Connie served as Director of Finance for Kimpton Hotels & Restaurants. Prior to joining Kimpton, Connie held finance and investment positions with FelCor Lodging Trust (NYSE: FCH) and Highgate Holdings. She holds a BS from Cornell University’s School of Hotel Administration. She is also a CFA® charterholder. Misha serves as Director of Finance & Asset Management for KHP Capital Partners. 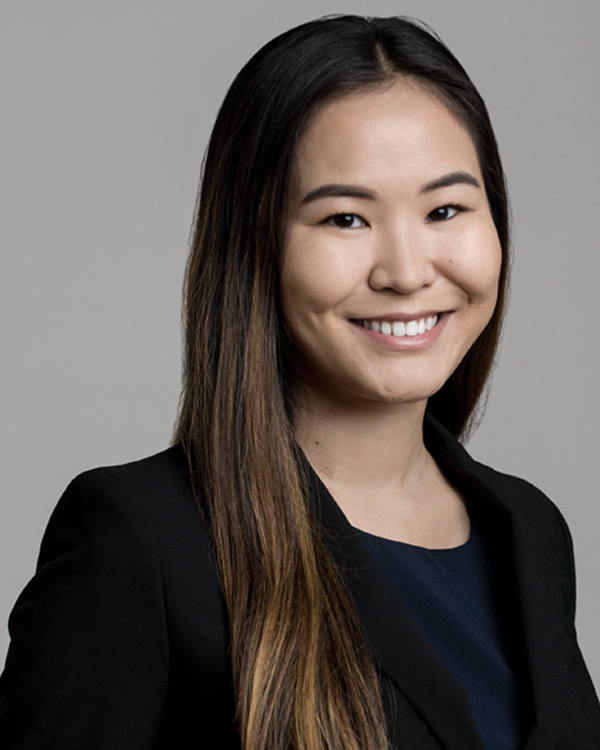 Previously, Misha served as an Associate in the Corporate and Real Estate Finance Group at Kimpton Hotels & Restaurants. Misha holds a BS from Cornell University’s School of Hotel Administration with a concentration in hospitality finance. Claire serves as an Analyst in the Asset Management group. Claire’s past experience includes time with Hersha Hospitality Trust and LDV Hospitality. She holds a BS from Cornell University’s School of Hotel Administration with a minor in real estate. Ken serves as Senior Vice President of Development & Construction for KHP Capital Partners. Previously, Ken served as Senior Vice President, Construction at Kimpton Hotels & Restaurants. His experience also spans time with Northern California based Webcor Builders. Ken studied Real Estate and Construction Management at Diablo Valley College in Pleasant Hill, California. Dane serves as a Vice President of Development & Construction at KHP Capital Partners. Previously, Dane served as Director of Development and Construction for Kimpton Hotels & Restaurants. 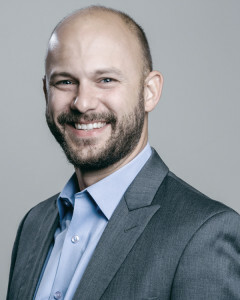 Prior to his time at Kimpton, Dane worked with Jones Lang LaSalle as a Senior Project Manager. Dane holds an MSc in Construction Management from Colorado State University and a BS in Interdisciplinary Engineering & Management from Clarkson University. Dane is a LEED Accredited Professional and holds a specialty designation for the Building Design & Construction rating system. Mario serves as a Project Manager in the Development & Construction group. Prior to joining KHP Capital Partners, Mario worked with Kimpton Hotels & Restaurants and Con-Quest Contractors. Mario holds a bachelors in Civil Engineering from California State University, Chico. Jesse serves as Senior Vice President of Investments at KHP Capital Partners. Previously, Jesse led Kimpton Hotels & Restaurants’ West Coast deal team. Jesse’s past experience also includes development roles with Wyndham Hotel Group and Starwood Vacation Ownership. He earned undergraduate degrees in Real Estate and Finance, as well as an MBA, from Florida State University. Jeff serves as Vice President of Investments for KHP Capital Partners. Previously, Jeff worked as Director of Acquisitions & Development for Kimpton Hotels & Restaurants. Jeff holds a BS from Cornell University’s School of Hotel Administration with a concentration in hospitality finance and a minor in real estate. 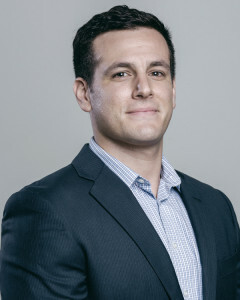 Jeremy serves as a Senior Analyst of Investments for KHP Capital Partners. Previously, Jeremy was an Asset Management Analyst with Pebblebrook Hotel Trust. Jeremy holds a BS from Cornell University’s School of Hotel Administration with a minor in real estate. 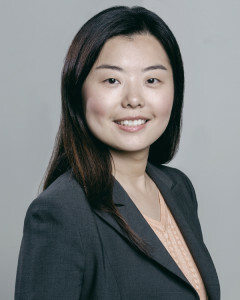 Wandee is an Executive Assistant at KHP Capital Partners. Previously she worked at Kimpton Hotels & Restaurants supporting the Acquisitions & Development group. Wandee holds a Bachelors in International Studies form the University of California, Irvine.